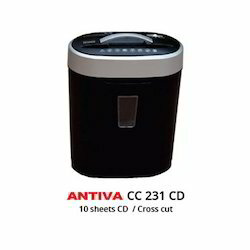 We are a leading Distributor / Channel Partner of back office paper shredder, personal shredders, deskside shredders, industrial shredders, laminated paper shredder and bottle paper shredder from New Delhi, India. 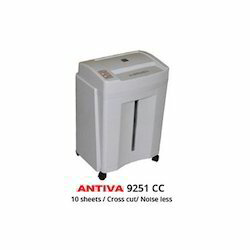 We are offering our clients a comprehensive range of Personal Shredders which are extensively used for cutting papers into different sizes, these shredders are designed using a supreme class raw material and latest technology at vendors end. 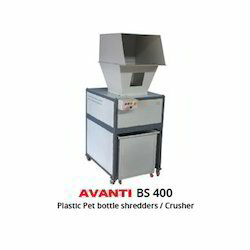 We are engaged in offering our clients high quality Deskside Shredders. 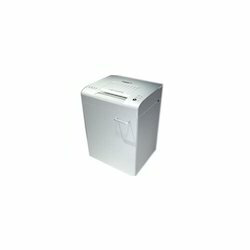 Manual reverse function in case of over load. 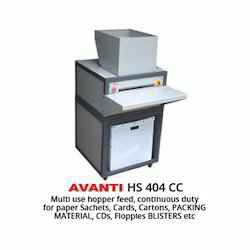 We make available for our valuable clients a superior quality assortment of Industrial Shredders. 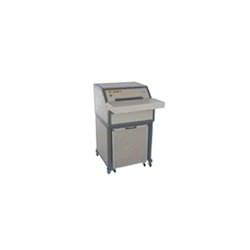 We are engaged in offering our clients high-quality Laminated Paper Shredder. 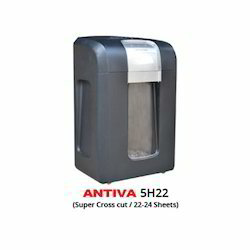 We are engaged in offering our clients high-quality Bottle Paper Shredder. 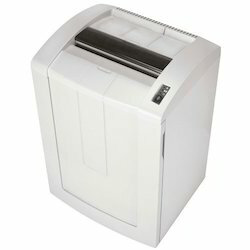 Backed by rich industry experience and knowledge, we are offering our clients a higher quality range of Multipurpose Document Shredder. 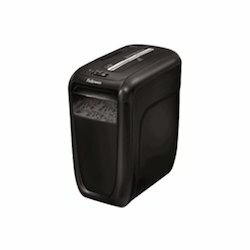 Backed by rich industry experience and knowledge, we are offering our clients a higher quality range of Fellowes Paper Shredder. 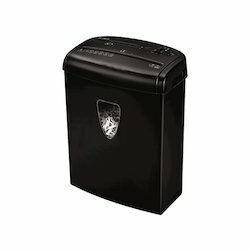 Looking for Shredder Machines ?